The Community Outreach was recently featured in the news about three different ways we’re having an impact on the Sioux Falls community. Take a moment to catch up on all the latest happenings this Christmas season or making a gift this #GivingTuesday! 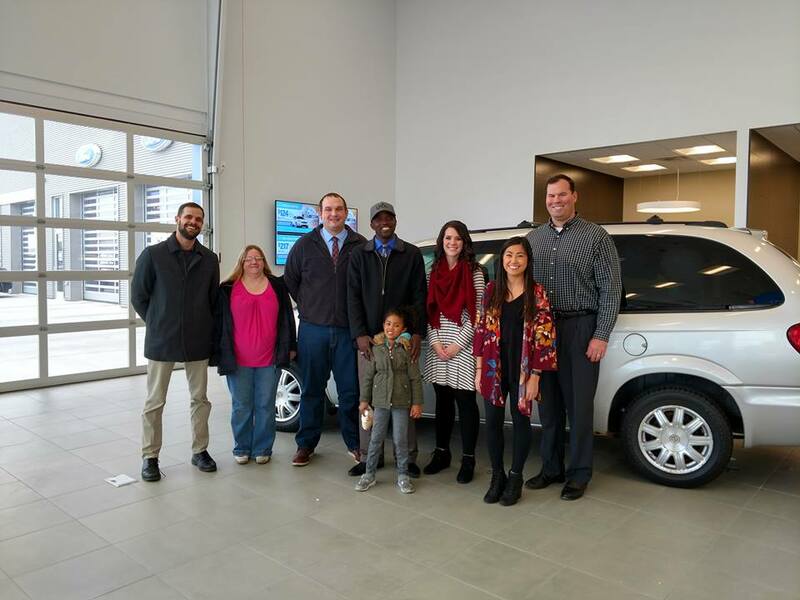 Rides to Success – Check out more about a new partnership with Sioux Falls Ford to provide vehicles for people in self-sufficiency programs like the Genesis Mentoring Program! 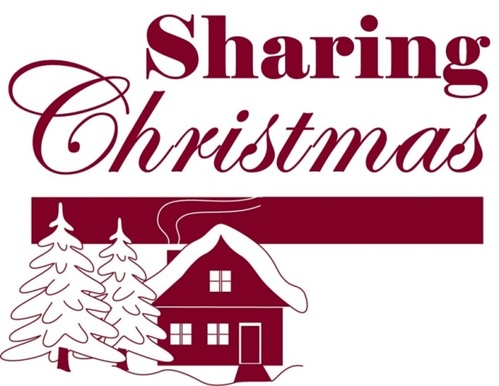 Sharing Christmas – This year, Sharing Christmas helped match over 600 families with donors to help provide for basic needs this Christmas. Read more about one families experience. Utilities Support the Cold Winter Months – As the weather gets colder, more and more people are looking for help with their utility bills. The Community Outreach is already 25% over-budget in utility support. How can you help? 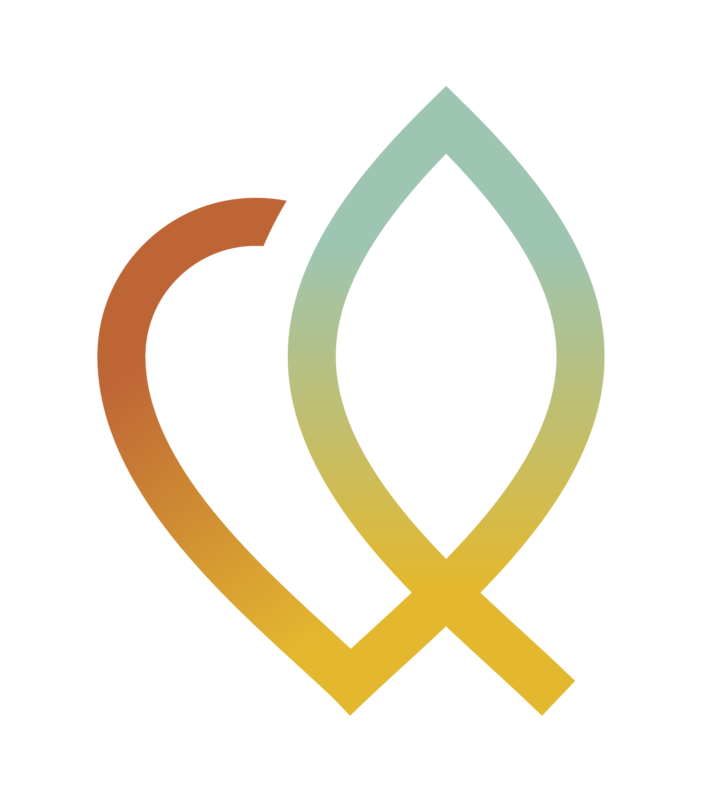 This #GivingTuesday, please consider making a gift of support for The Community Outreach. Over 8000 requests for support are anticipated in 2017. 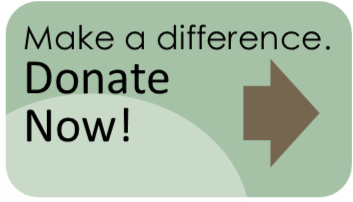 With your support and donation, more families in Sioux Falls can be kept warm and safely housed. $25 provides a 30-day Bus Pass to allow a job seeker to get to and from interviews. $200 will keep the lights on for a family in need. $300 provides car repairs to a person who depends on their vehicle for employment. $500 keeps a family together and in safe and affordable housing. Together, we can care for the unmet needs in our community. Food, Football, and Family Fun at Football for a Cause!